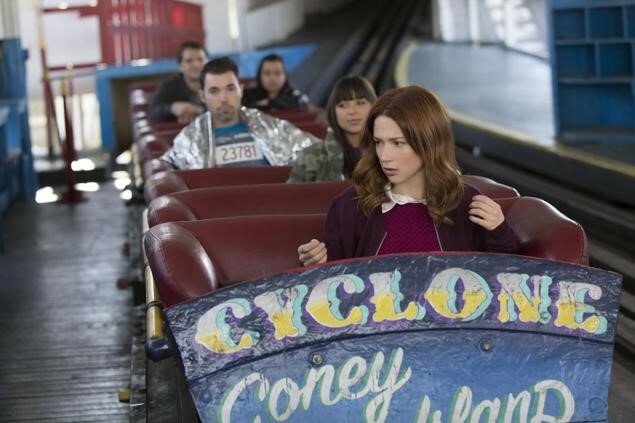 In Episode 9 of the second season of Unbreakable Kimmy Schmidt (@KimmySchmidt), Kimmy wakes up on the cyclone at Coney Island and lost an entire night. What in the ham sandwich happened? As Kimmy’s therapist, Andrea (Tina Fey) points out Kimmy had a dissociative fugue. What the fudge is that? Well it is a type dissociative disorder. And there are a few. The first is dissociative amnesia disorders. These are characterized by the inability to recall experiences and the gaps in memory can be minutes to years. See The Bourne Identity. Kimmy had a dissociative fugue which is a type of dissociative amnesia where the amnesia usually involves travel. It can range from missing a meeting to starting another life. See Long Kiss Goodnight. Then there is dissociative identity disorder. More commonly known as multiple personality disorder. People have two or more identities and each identity has gaps in their memory. See Sybil. 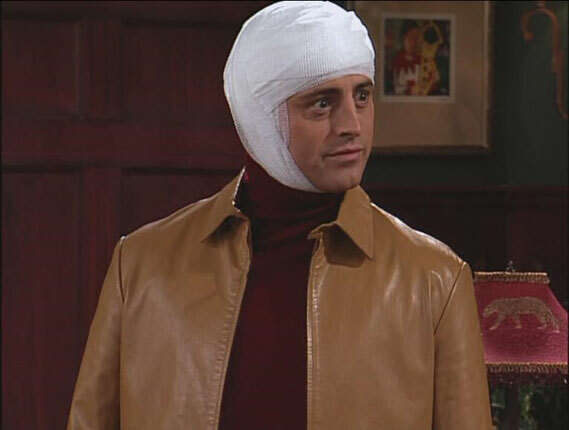 And finally there is (my all-time favorite) a brain transplant. Au bon pain!! No the last one is Depersonalization/derealization disorder where people feel detached from themselves and their surroundings.